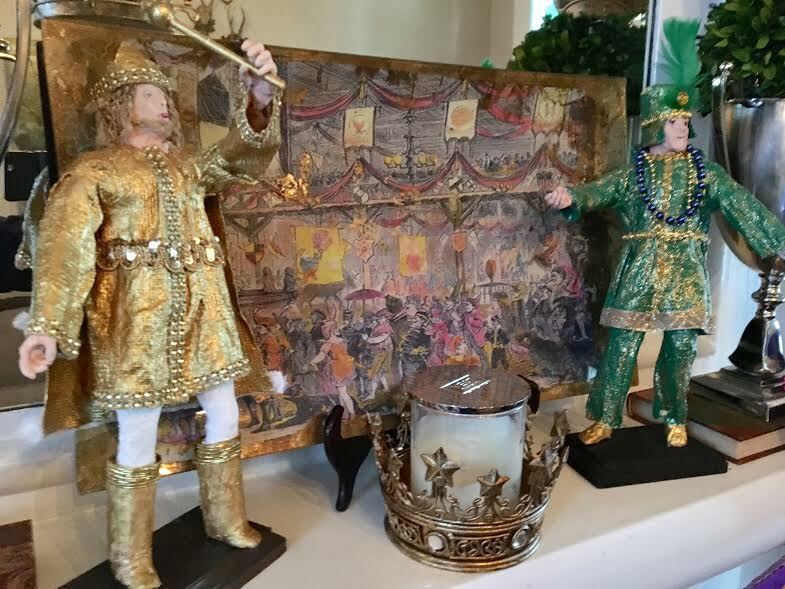 I've been adding recent Mardi Gras photos to my Mardi Gras Decor pinterest board. 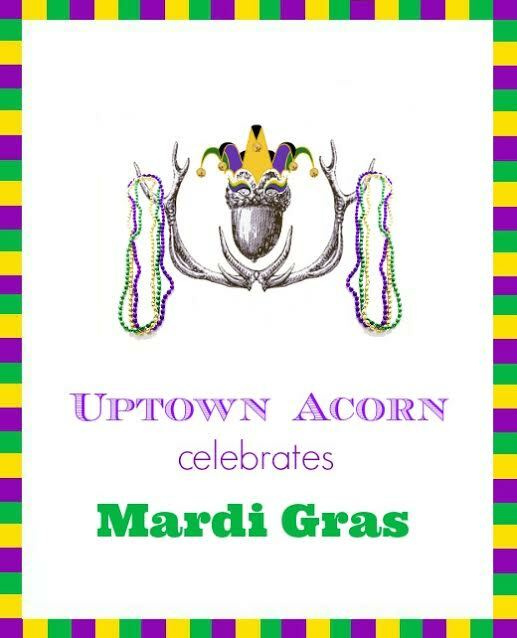 Check it out and follow Uptown Acorn if you do not already. I love using pinterest to collect various photos of seasonal decor and wishlists. Follow on pinterest: click HERE to view.